Burnout on Mobile Should it be done and can it be done? Does anyone think burnout can be done on mobile? Before you answer..... Forget about renderware, forget about 3D. Can burnout, the essence of it be done on mobile? 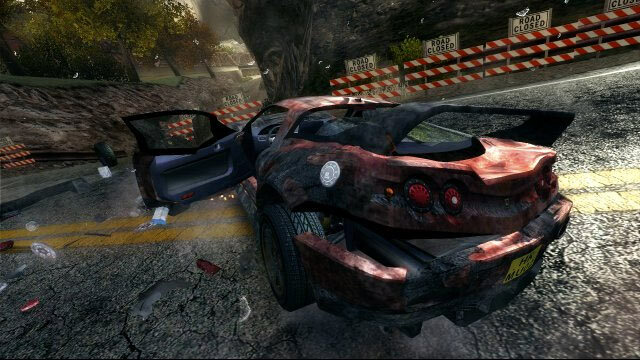 Can you make a game about the aggressive driving, the takedowns, the crash. Can you put this on a mobile phone and if it could be done......should you? yeah, almost like mirco machines but obviously with a burnout twist... i can see that.